We love chess, and We know why. Let Us know about you, write us why. Alex, California: ” You can learn about yourself and how you can handle problems, how to think in long term, choose targets and goals, or when to switch into immediate mode based on what is happening in a game. 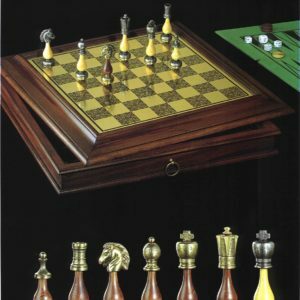 Chess is in certain ways much more than simple a game”. Xavier, Spain: “I like chess because It’s a cool fight, entertaining and it help’s you to get more and more smarter. 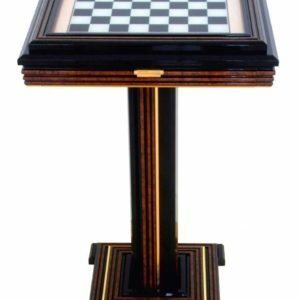 I remember that I met chess when I was a kid, my grandfather come to Madrid to visit me, he showed this fabulous strange table with squares, but I didn’t understand clearly at the time, then one day, when I was in high school a friend taught me chess and now….I love it! Franco, Italy: ” It is the game of kings, you are the king! Can you understand? 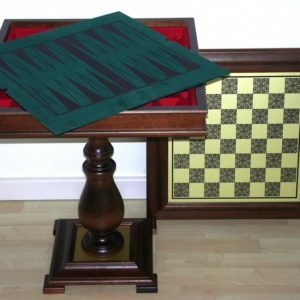 I would be here all day playing and tell you the joys and how chess is helpful to me…”. 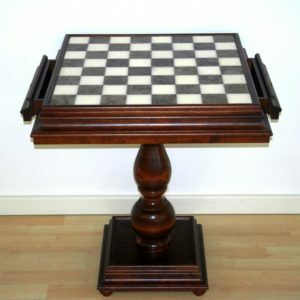 Let Us know about you, write us why you love chess or Shop now!